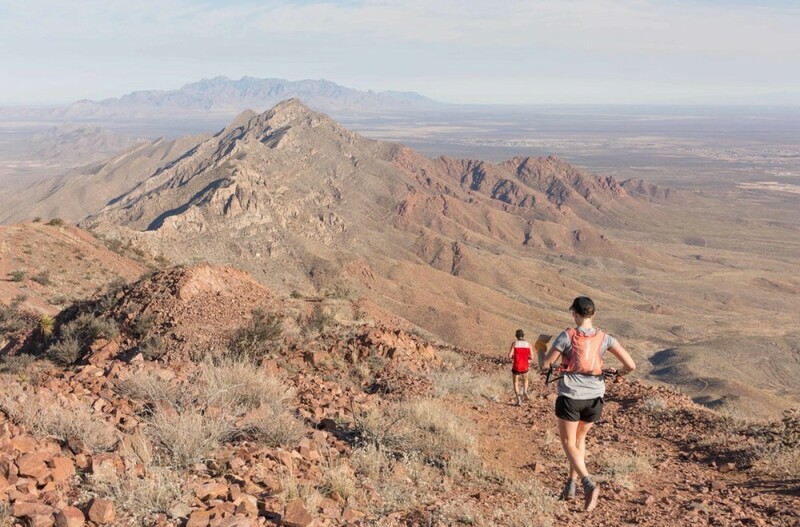 The Lone Star 100 is a rugged, unforgiving mountain race located in the Southernmost tip of the rocky mountains in El paso, Texas. 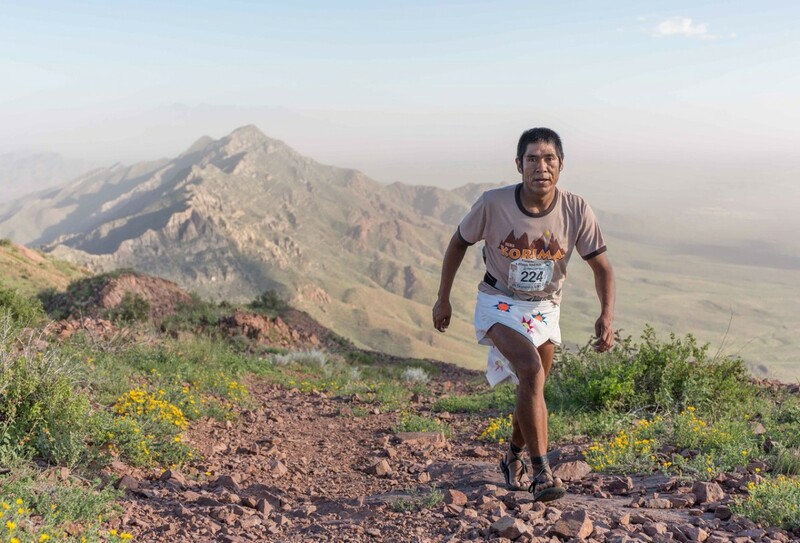 This is a true Texas mountain race. The races will start at around 5,000' altitude and climb to 7,192' for the 50k. Most of the trail is low desert with runnable terrain and some easy, technical segments. The climb to the North Franklin Peak is a combination of steep climbing and switchbacks. 100M will be 3 loops of 33.70 miles with Approx. 20,000 feet of gain and descent. The loops will be run washer style, so you will run the first clockwise and the 2nd counter clockwise and the last clockwise. Relay teams for the 100M are 3 people. 100k will be 2 loops of 31.5 miles with Approx. 13,500 feet of gain and descent. The loops will be run washer style, so you will run the first clockwise and the 2nd counter clockwise. Relay teams for the 100k are 2 people.